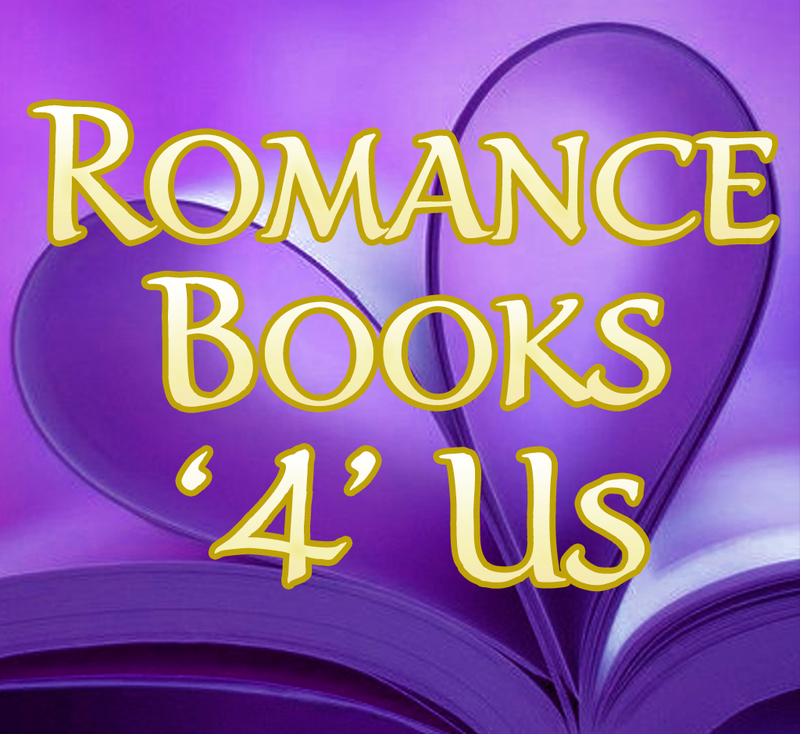 It’s the 4th of the month and my blog day at Romance Books ‘4’ Us. Today’s post is about Twelfth Night. Come see! One day she brought home a how-to-draw book all about cowboy and rancher brands of the old west. These brands were symbols used to keep cattle and property separate at a glance on the vast prairies. There were names and meanings hidden in the simple lines and I was enthralled by them all. More than 50 years have since passed but I still recall the Rocking R Ranch showed an R with rocking chair rockers across the bottom. The Lazy K had the letter K lying face down. The Lucky M had three M’s turned in such a way they formed a clover leaf. That weird how-to book set me up for a life-long appreciation of symbols. I love symbolic representation. That’s why I’m always tucking symbols into my stories. I get such a kick when readers catch them and write to tell me. But even if my word plays are never discovered, I know they’re there. Each January the press has a go at baby names. I read once such article the other day in a online UK newspaper. It actually said the name Khaleesi, an appellation for a character in Author George R. Martin’s Game of Thrones, was a hot name for a baby girl in 2016. Really?? That’s like naming a boy Sarumon. The article went on about which names were going out of style and which were rapidly gaining popularity. It got me thinking about how I use names when I write. A lot of thought goes into naming my characters, and to that end I have a collection of baby name websites and books. All will tell you names have meaning. As a lover of symbolic representation, names as symbols are great fun to work with, but I don’t always rely on the actual meaning behind the name. Take the name Elizabeth. 20000-names.com says her name means God is my oath. Unless I have a need for that particular meaning to convey a point, I wouldn’t use it as a symbol. Instead I’d use it to convey a sense of familiarity. Elle, Lise, Elise, Elisa, Bette, Ellis, Ellie, Betty, Betsy, Bette, Bee, Liz, Lizzie, Beth, Libby, Lily, Liza, Eliza, Lisa, Bess, Bessie, Leeza, Bettina, Tibby, Izzy, Elsie, Liddy, Ilsa, Ilse, Babette, Lisette. Several of those nicknames for Elizabeth feel a little stodgy for the levels of intimacy I’m imagining, but I can certainly see myself with an Elizabeth called Liz by her best friend, Lizzie by her older brother, and Betsy by grandpa. That’s just the tip of the iceberg. Elizabeth needs a last name. I’d never given last names much thought until I encountered occupational surnames. My maiden name is actually one of these (It means axe man or woodcutter). Occupational surnames tied the occupation to the person. They told of a job designation centuries ago, but today they’re common names without ties to the work. You get the idea. What fun to tuck those symbolic nuggets into our stories. Miss Fleischer can be buttering a slice of toast. Mr. Sherman can be wearing a cable knit wool sweater. Mrs. Kellogg can be eating bacon and eggs for breakfast. I do things like this all the time. Read my novels and see how many symbols of all sorts you can find. I think you’ll be surprised. Today’s topic has me thinking about symbols again. Time to do another symbols series! Authors and Industry representatives all month long and me today! 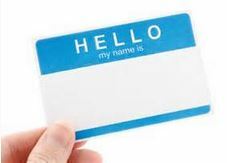 This entry was posted in Past Posts - you'll never know what you'll find and tagged #MondayBlogs, Descriptive names, occupational names, Romance, Rose Anderson, symbols, Writing. Bookmark the permalink.